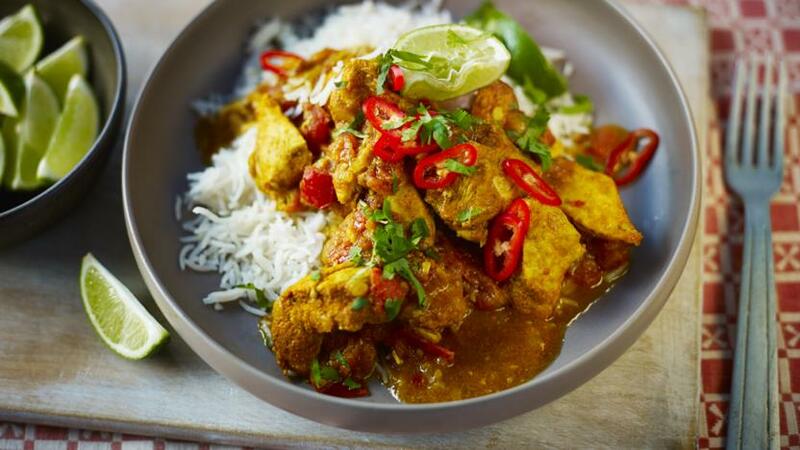 Chicken jalfrezi is up there as a curry house favourite and this version by Simon Rimmer shows it’s as easy as anything to make at home. Each serving provides 230 kcal, 31g protein, 4.5g carbohydrates (of which 4g sugars), 9.5g fat (of which 3.5g saturates), 1.5g fibre and 0.6g salt. 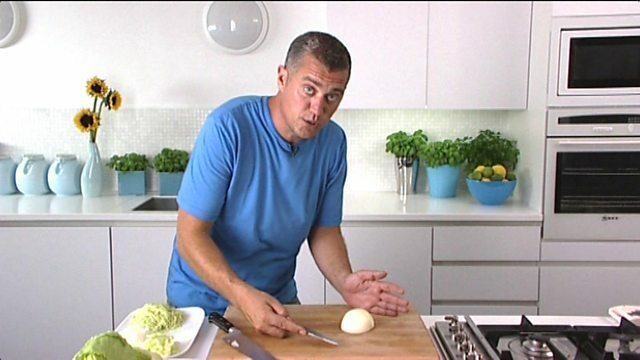 Heat the oil in a pan and fry the onion and garlic over a low to medium heat for 4–5 minutes, or until softened. Mix the chilli powder, turmeric and salt together in a bowl until well combined, then add the chicken pieces and mix well to coat. Add the coated chicken to the pan and fry for 10–15 minutes, or until golden-brown and cooked through. Stir the tomatoes, ginger, cumin and coriander into the pan, then reduce the heat until the mixture is just simmering. 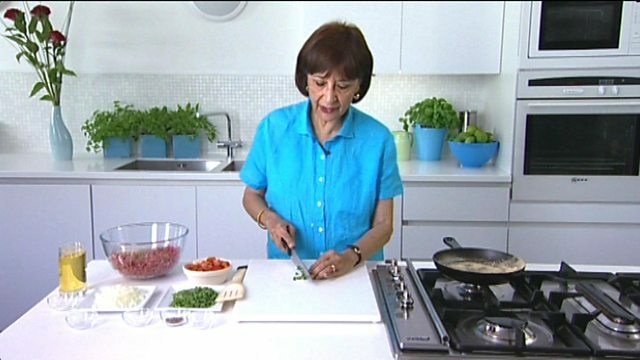 Cover the pan with a lid and cook for 20–30 minutes, stirring occasionally and adding a tablespoon of water every so often if the mixture appears too dry.